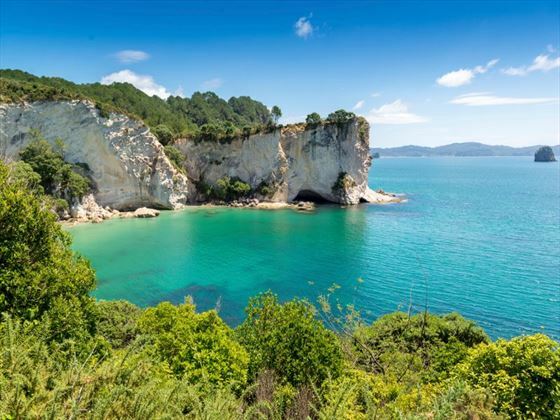 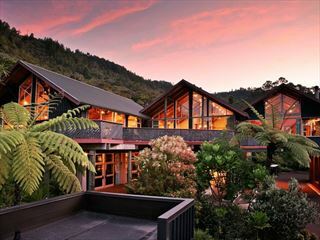 Forming more than 400km of the north-eastern coast of New Zealand, the Coromandel Peninsula is an idyllic collection of misty kauri forests, rural farmland and tropical beaches. 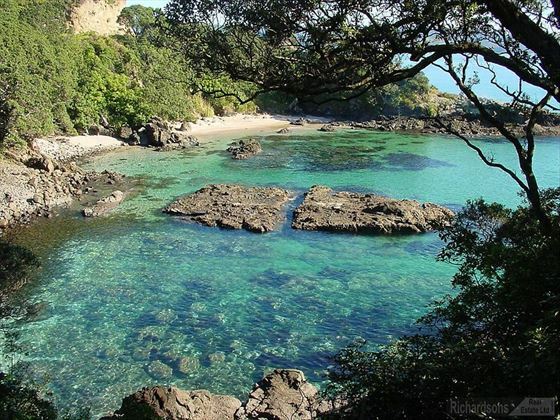 Often bypassed en-route to some of the better-known household names, the Coromandel region is truly breath-taking and worthy of exploring. 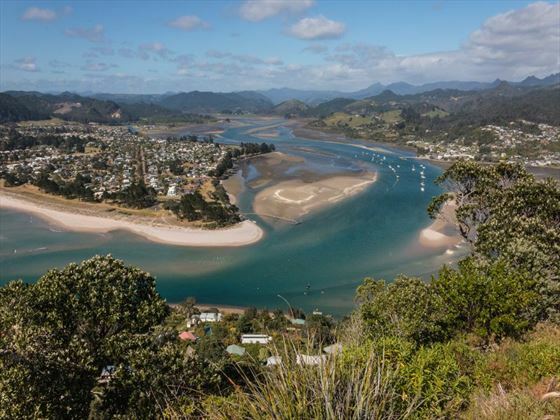 With artists and craftspeople flocking to the Coromandel area and calling it home, there’s also a stimulating cultural side that makes it a great place to explore as well as admire. 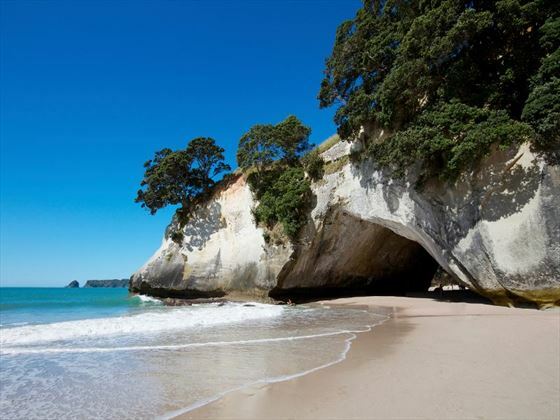 Filled with charming towns, rich history and interesting people, Coromandel hosts an awe-inspiring array of must-see attractions and unforgettable experiences. 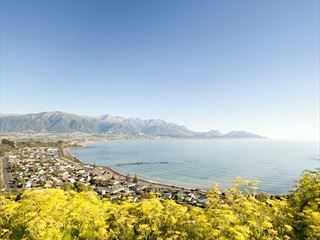 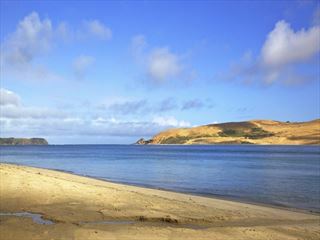 Bisected by jagged mountains into two regions, you can either explore the laid-back eastern side that’s brimming with white sandy beaches or the historic western side. 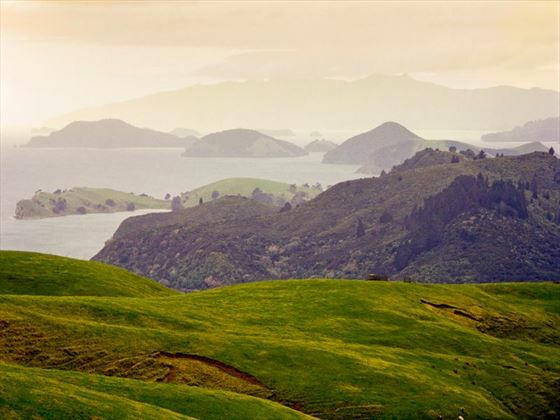 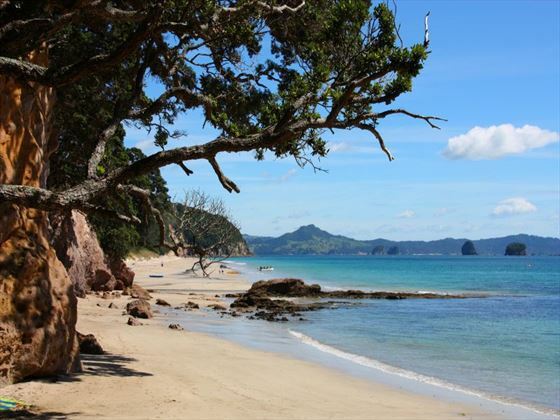 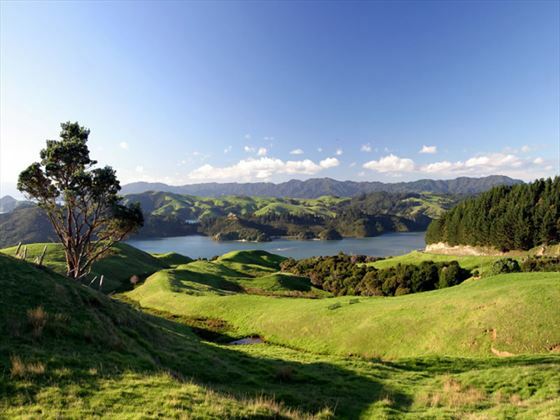 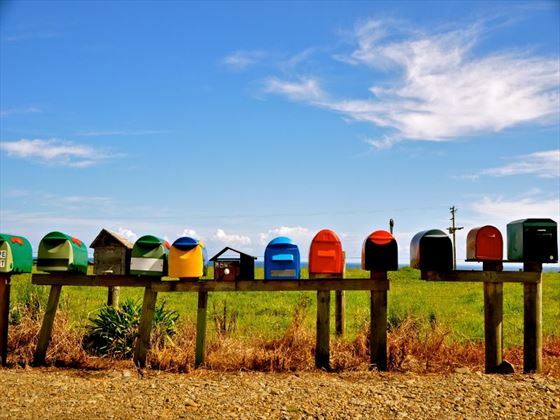 Why visit the Coromandel Peninsula?